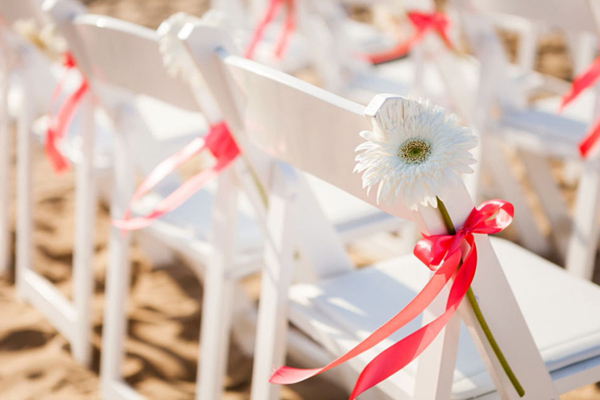 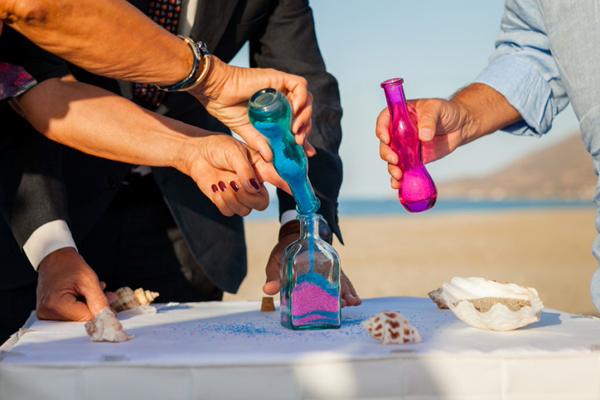 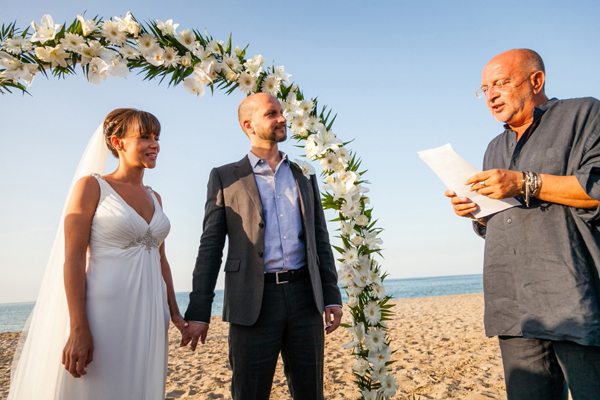 You are about to be taken away by this colorful wedding on the beach! 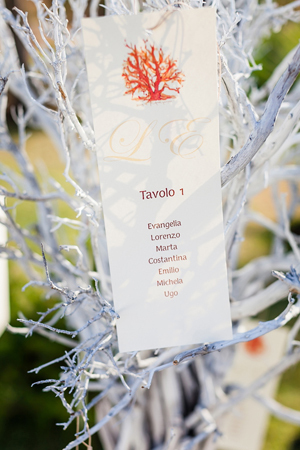 Evangelia and Lorenzo had a beautiful wedding overflowing with colorful flowers and creative details! 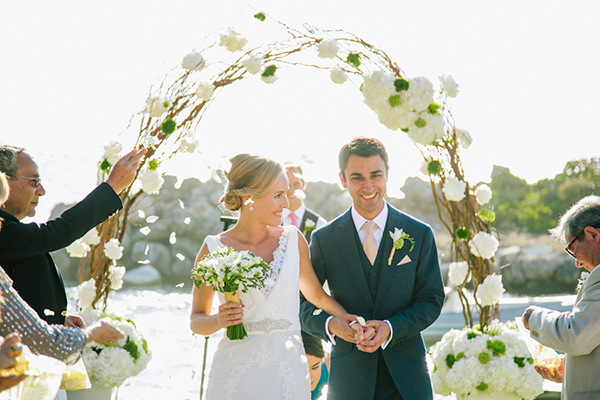 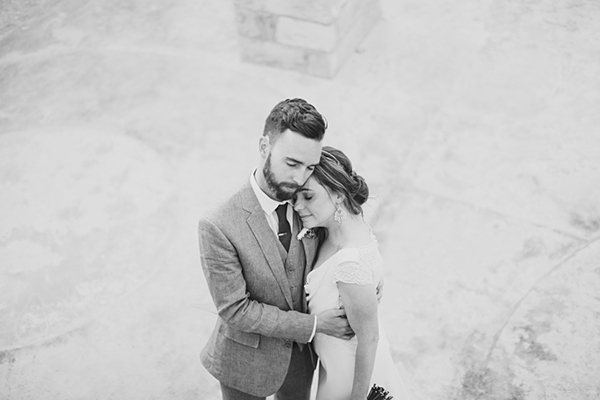 Their day was so special and romantic, we are still swooning over all the lovely images! 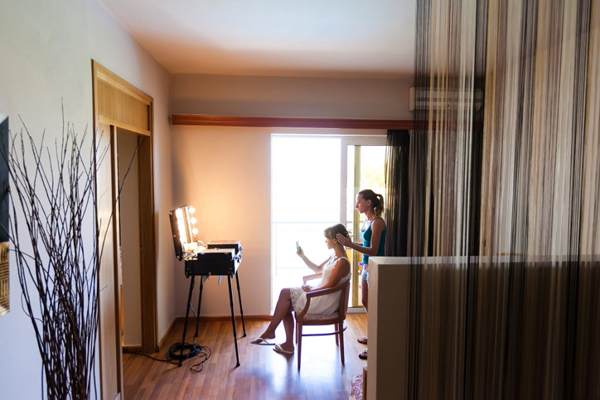 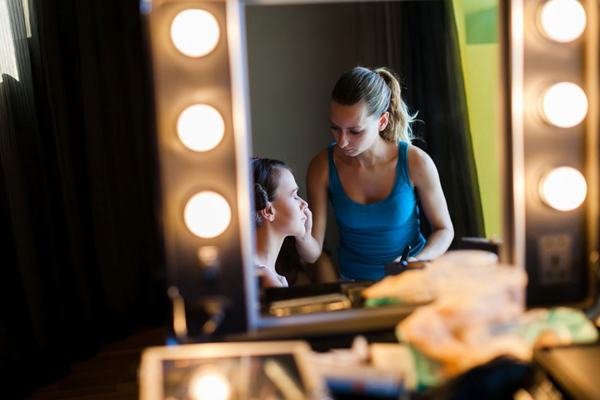 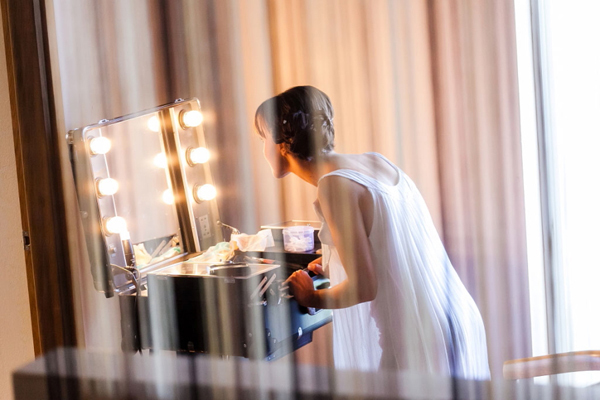 The bride got ready for her special day in the beautiful Mythos Palace Hotel. 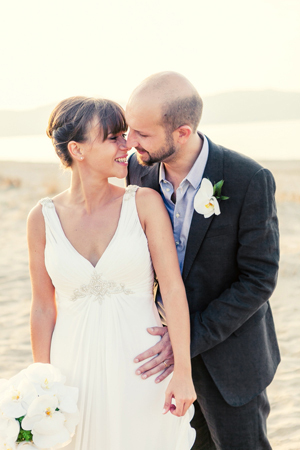 “When I tried on the dress for the first time I knew immediately that it was going to be my wedding dress. 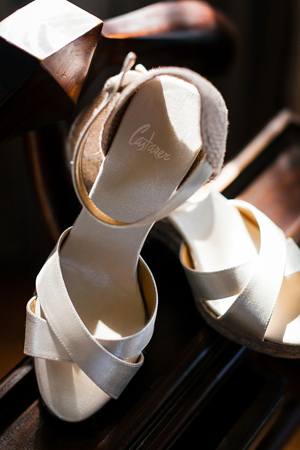 It was love at first sight! 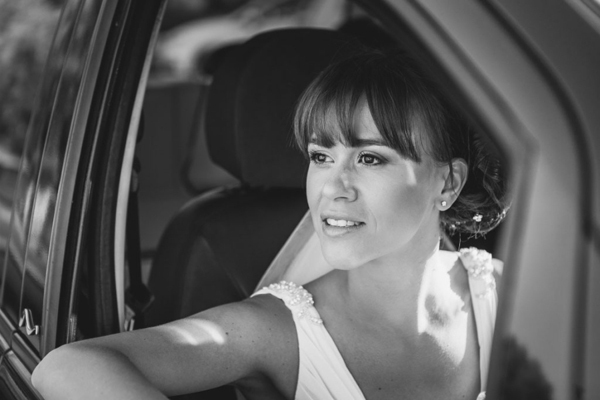 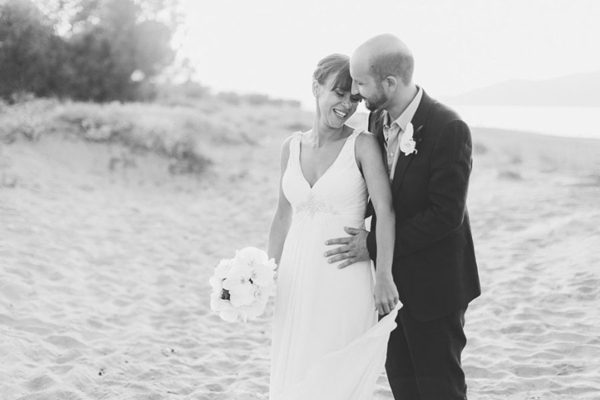 Evangelia was wearing a romantic and airy wedding dress from the Fashion collection of Pronovias. 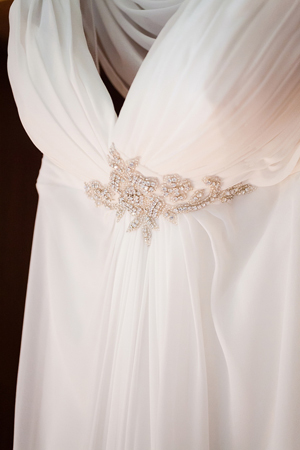 It was extremely beautiful with silk, chiffon and Swarovski details. 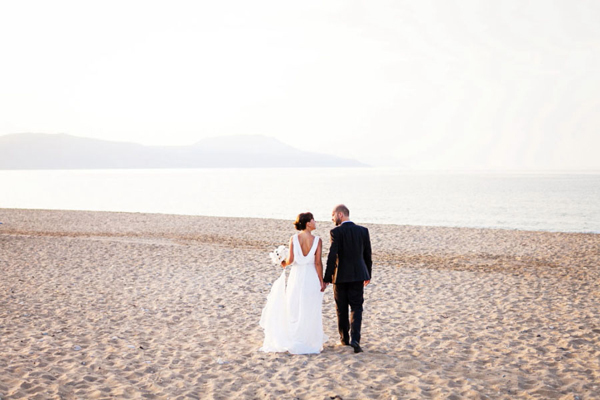 As Evangelia mentioned: “My favorite part of the dress was the back…just fantastic! 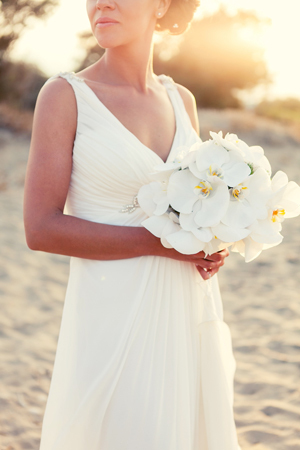 It was a simple dress, but very elegant and chic, a perfect dress for a beach wedding”. 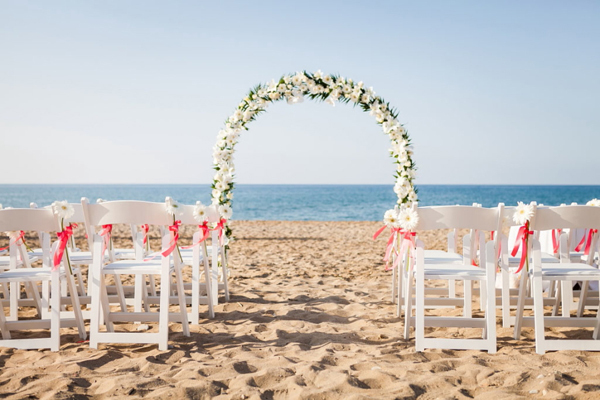 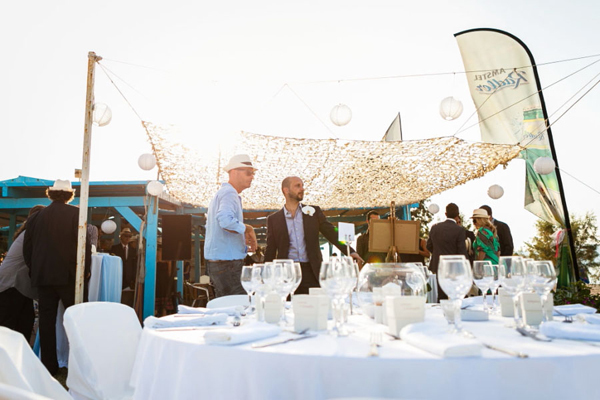 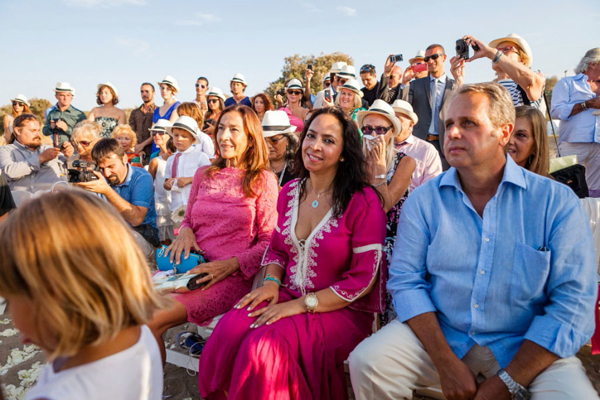 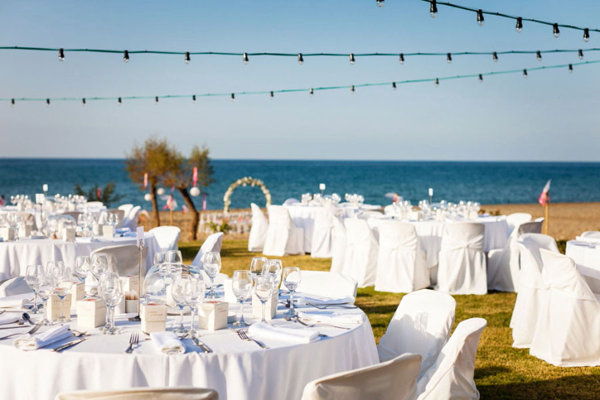 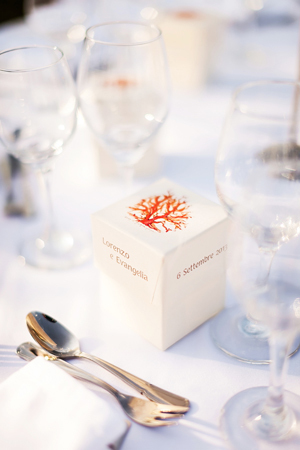 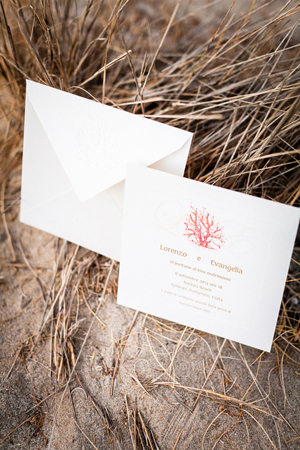 About the wedding location, wedding planner Annika Schneider mentioned “The location by the sea was a simple beach bar so the task was to transform this place into a beautiful ceremony and reception venue. 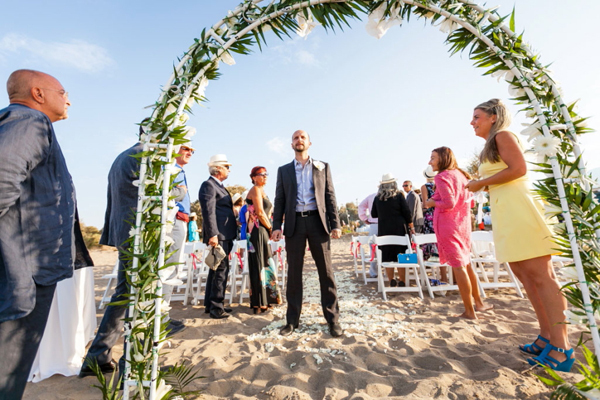 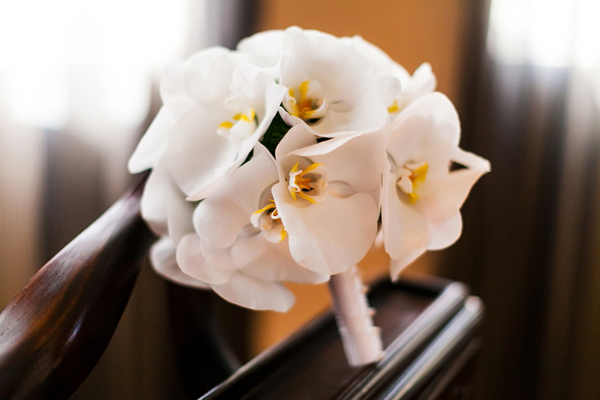 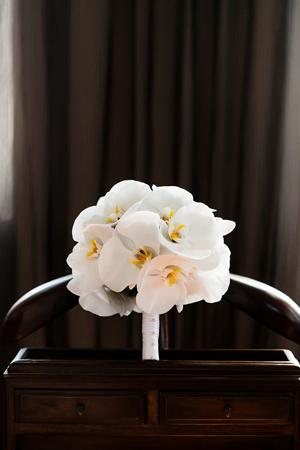 The plan was to create a classy beach atmosphere with orchids as the main flower theme for the ceremony arch and bridal bouquet”. 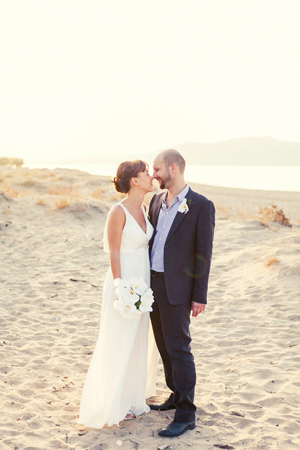 The groom was wearing a very stylish linen Armani suit. 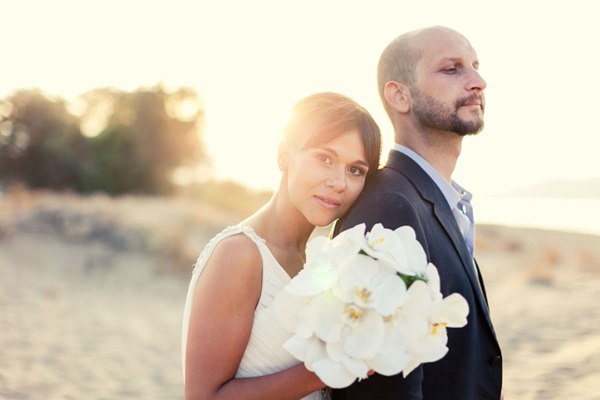 Evangelia and Lorentzo met at a rock concert, where Lorenzo was the guitarist and singer in the band. 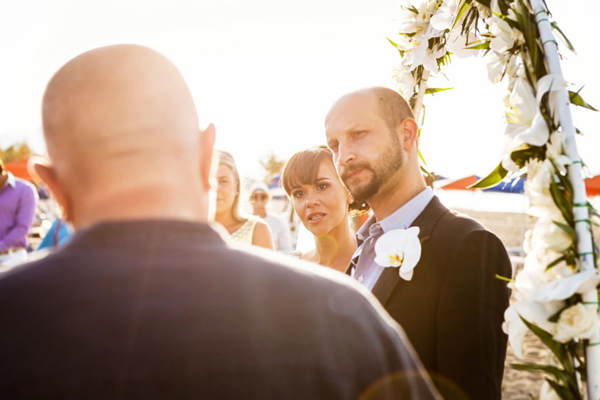 When Evangelia and Lorenzo were cutting the wedding cake, the rock song “Need your love” by Status Quo, was playing. 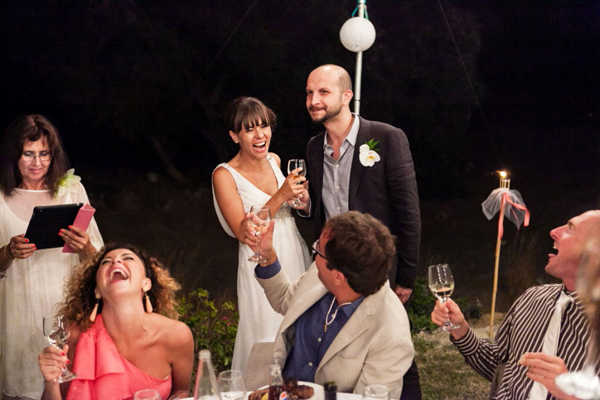 “It was a crazy moment, just like the party!”, the bride shared with us. 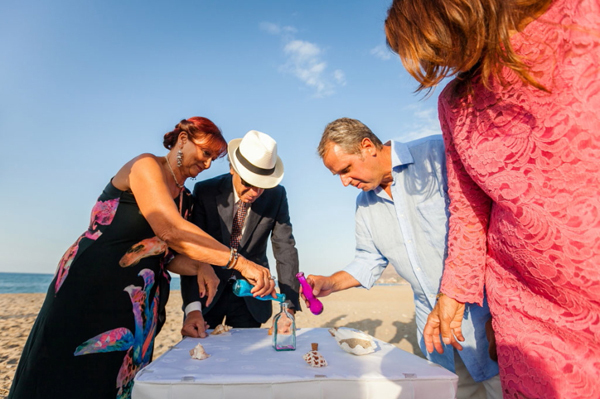 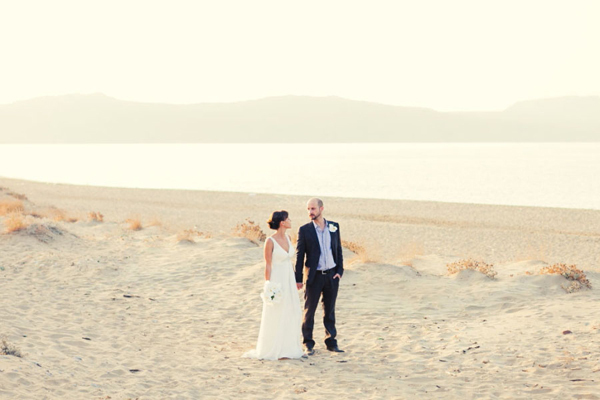 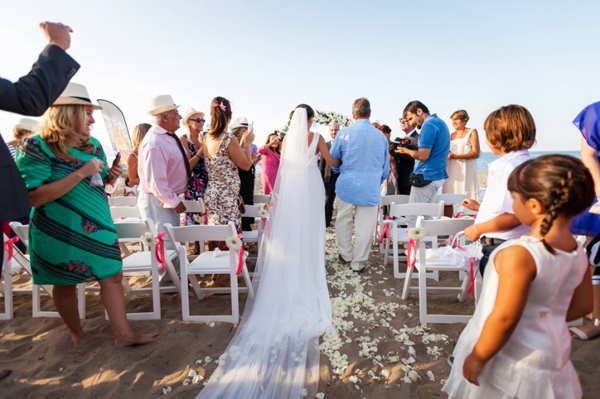 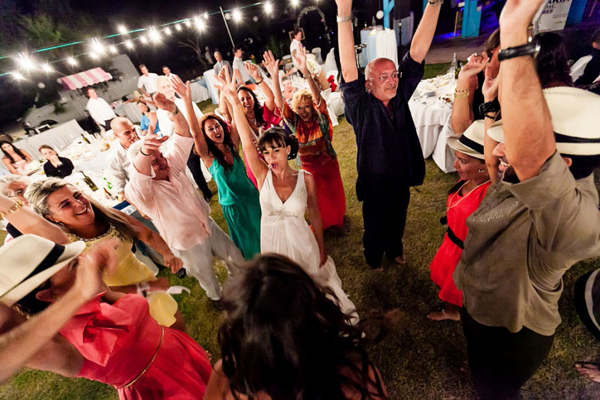 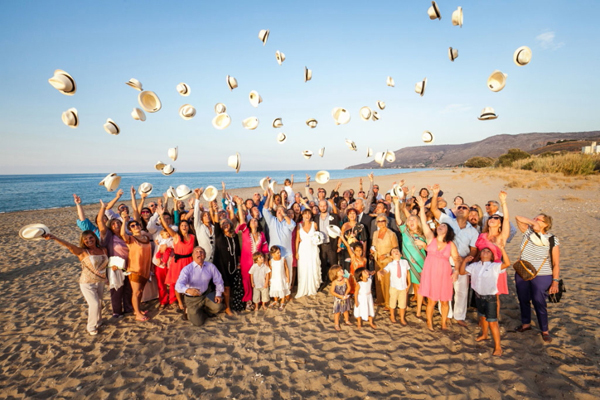 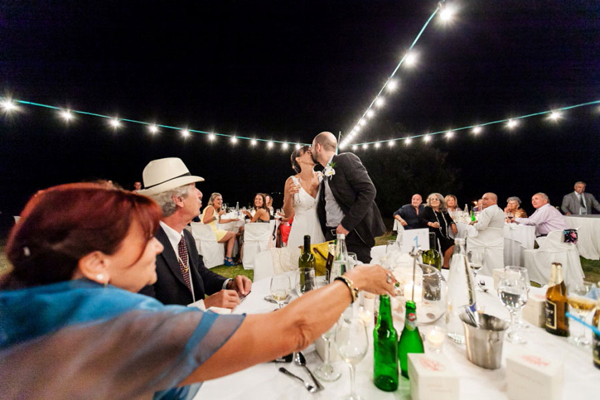 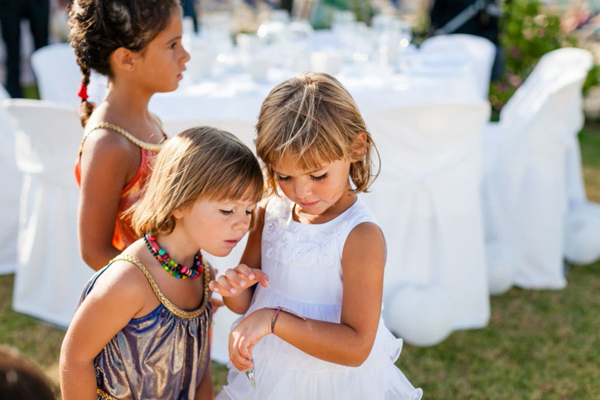 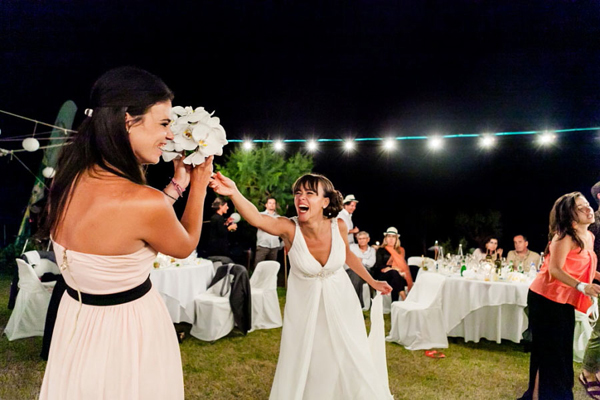 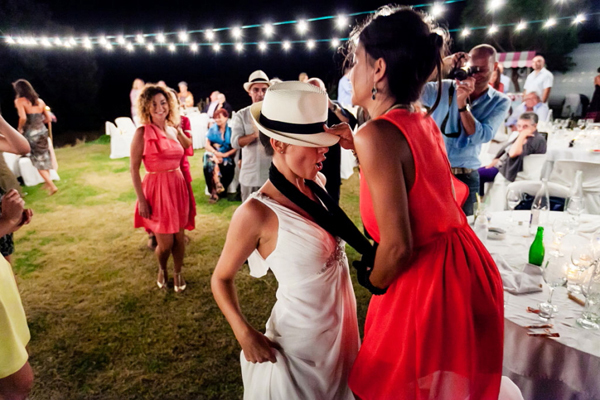 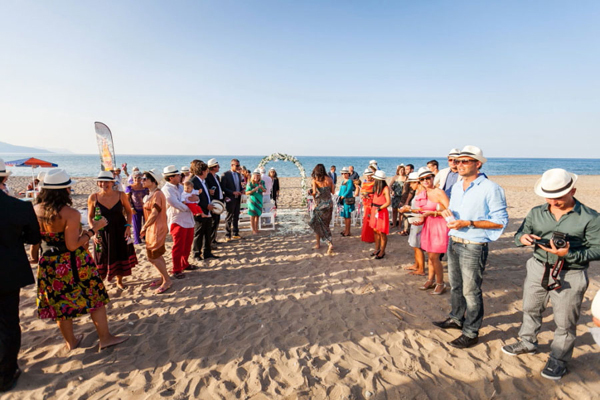 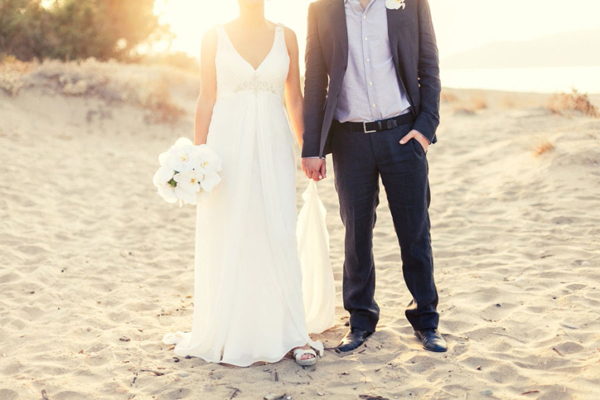 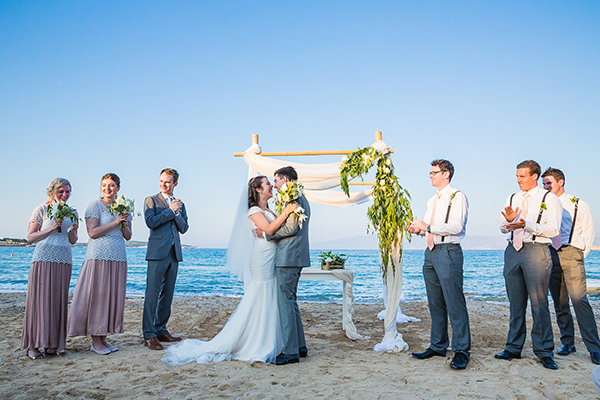 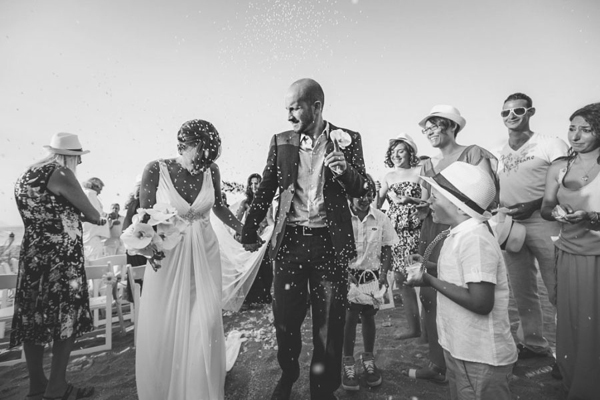 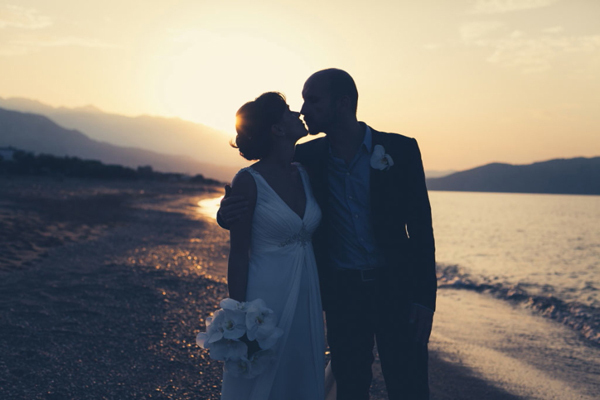 “The lights at our wedding on the beach made a magic atmosphere, just like… the movie Mamma Mia!”, Evangelia told us. 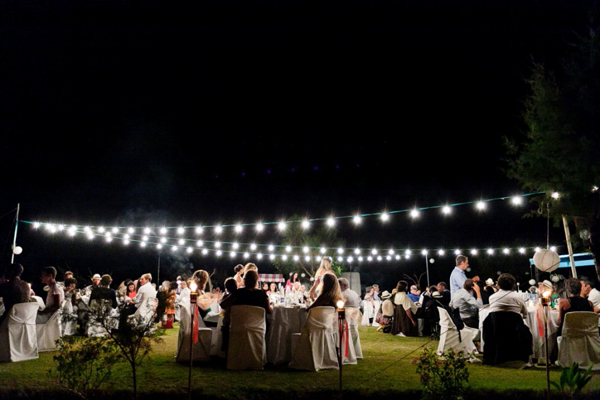 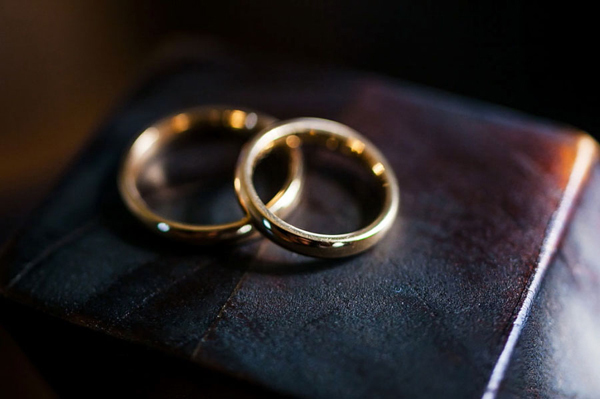 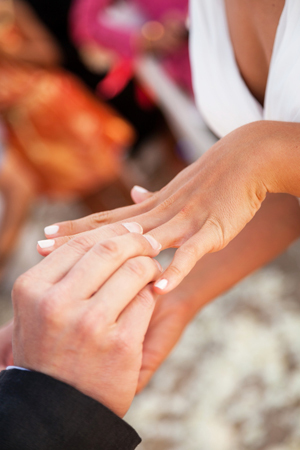 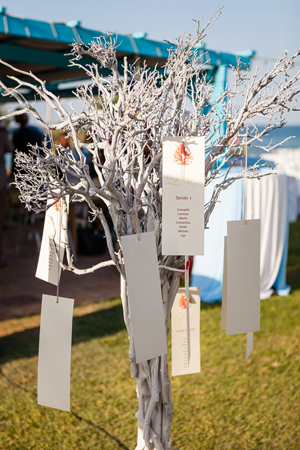 Moments Weddings & Events are on Chic & Stylish Selected Vendors. 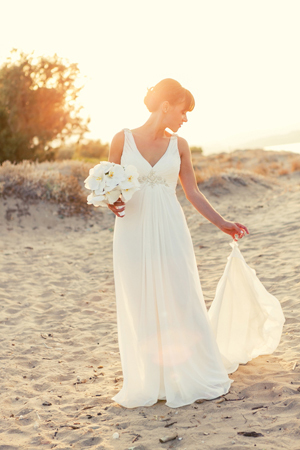 I’m totally in love with the bride’s gorgeous Grecian gown!